CD-A mastering and design by Kevan R. Craft (England). Printing and reproduction by General Acoustics (Germany). 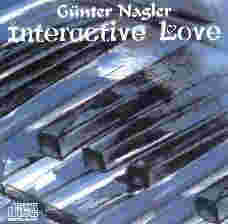 It is selfcomposed instrumental music played and recorded with KORG® i3.